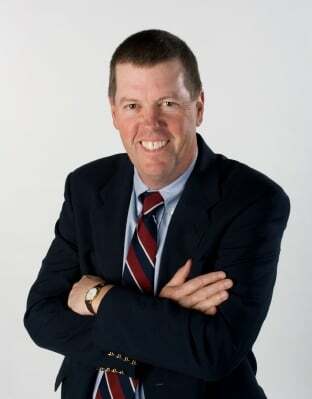 The Secret Diary of Steve Jobs : Is Scott McNeally delusional? You are the best this industry ever had, though few outside of Sun recognized it. I really mean that! And my hat is off to one of the greatest capitalists I have ever met, Larry Ellison. He will do well with the assets that Sun brings to Oracle. Translation: thank you Larry for the payday, I couldn’t unload my shares to anybody, now I can afford to keep my babealicious wife and put my four kids into the best colleges Oracle’s money can buy. You rock, Larry! Oracle is getting a crown jewel of the technology industry. Last time I looked, the crown jewel in the tech industry just had the best quarter ever and is about to unveil an ineffable miracle of incalculable proportions. Though I’m sure Larry wouldn’t mind having that company in his back pocket, if only to run as a mere hobby.